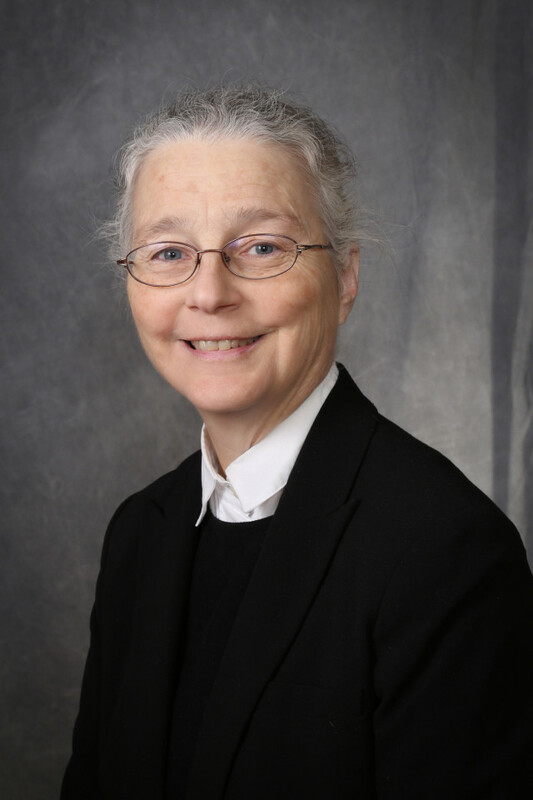 Mary Brown first came to the Center for Migration Studies (CMS) in 1979 to work on a dissertation on the intersection of Italian immigration and New York City Catholicism, which eventually resulted in the CMS publication Churches, Communities and Children. Dr. Brown has been associated with CMS since then, first as a researcher writing parish community studies and editing book-length memoirs for publication, and since 1995 as an archivist processing collections and answering researchers’ questions. She also serves as the archivist and as an adjunct professor at Marymount Manhattan College.